Discover Marseilles at the Novotel Marseille Est hotel. Located 15 minutes from the city center and the EuroMéditerranée business district, this comfortable hotel is perfect for both business travel and family trips. Nine meeting rooms are available for y our seminars and professional conferences. After a walk along La Canebière or a visit to the MuCEM, relax under the pergola or throw yourself into a game of pétanque. 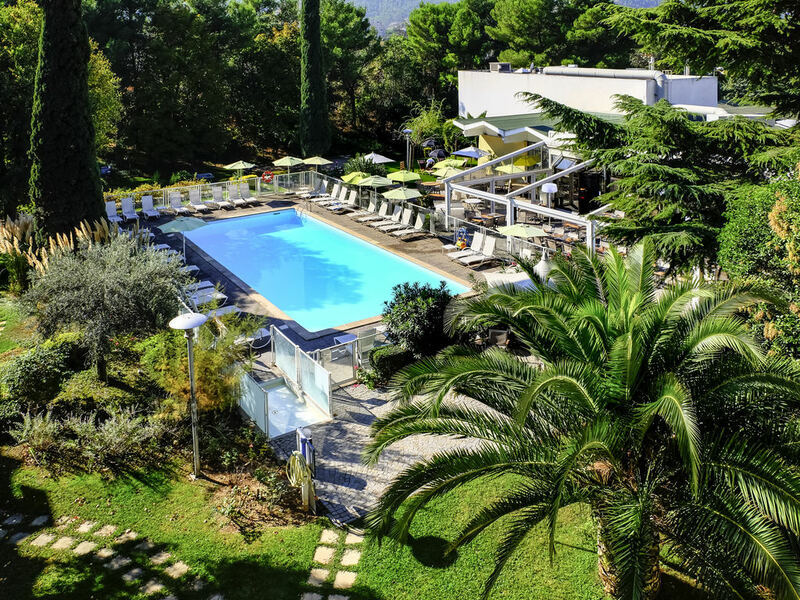 At the edge of the Provençal garrigue, life is good at Novotel. Spacious, contemporary in design, and adaptable, the Novotel room is truly a place for living, perfect for all your needs. This hotel is perfectly designed for families of up to 4 people, offering rooms with a queen-size double bed and 1 sofa bed for 1 or 2 children, bathroom with shower/bathtub, separate WC, large wardrobe and free WIFI.